The Bleach Festival is going to be underway from March 6 for 3 weekends. 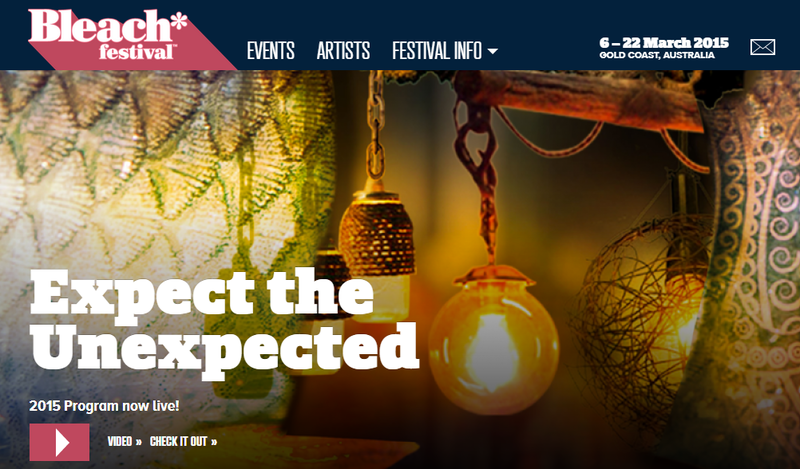 It’s the Gold Coast’s largest arts and cultural festival so certainly worth a visit. There will be live music, pop up art installations. outdoor films, street parties, theatre and more. Bleach* will keep you on your toes, take you by surprise and delight.